With the passing of the great human, Nelson Mandela, I am humbly reminded of the power of one person to change the world. Even better, the power of a generation. 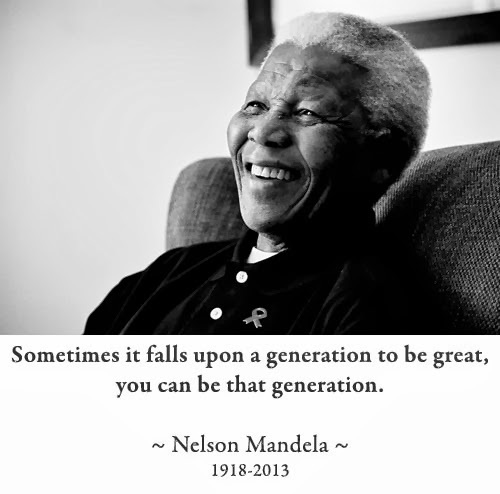 Thank you, Nelson Mandela, for what you have done for humanity.